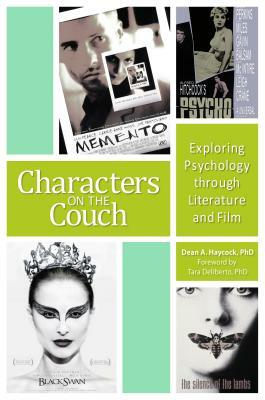 Our favorite fictional characters from books and movies often display an impressive and wide range of psychological attributes, both positive and negative. We admire their resilience, courage, humanity, or justice, and we are intrigued by other characters who show signs of personality disorders and mental illness--psychopathy, narcissism, antisocial personality, paranoia, bipolar disorder, and schizophrenia, among many other conditions. This book examines the psychological attributes and motivations of 100 fascinating characters that include examples of both accurate and misleading depictions of psychological traits and conditions, enabling readers to distinguish realistic from inaccurate depictions of human behavior. Dean A. Haycock, PhD, is a science and medical writer.